What is the yearly tuition? Tuition for the 2018-2019 school year is $8,200 per student, which includes all fees, activities and field trips. Payment plans are offered, and financial assistance is available. 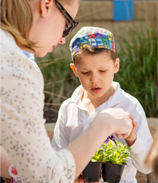 Need-based scholarships are available through the Jewish Federation of Omaha. The deadline for application is March 1, 2018. Information on the scholarship process and the application is available at www.jewishomaha.org. A $1,500 grant is available through an anonymous donor for families who either belong to Temple Israel or are not affiliated with a synagogue. This grant is available in a student’s first year of enrollment at Friedel. A $4,000 tuition grant is made to each student, annually, by Beth Israel Synagogue for families who maintain their primary synagogue membership there. Each of Omaha’s three synagogues are committed to helping families provide a Friedel education to their children. Contact your rabbi for information about financial assistance available through your synagogue. 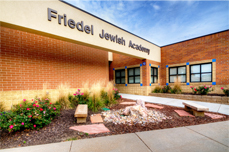 Friedel is a participating school in the Children’s Scholarship Fund of Omaha. Information on eligibility and application is available at www.csfomaha.org. Our Board of Directors believe that a day school education should be available for all Jewish children. 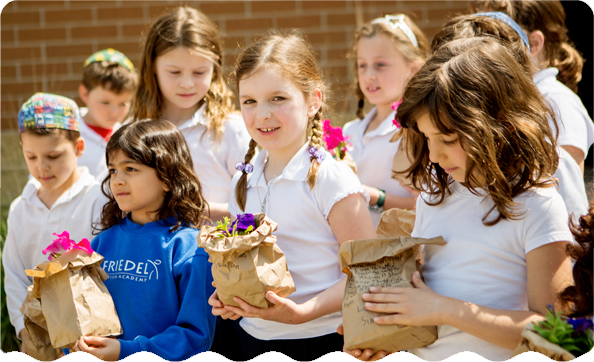 Friedel’s Head of School will confidentially work with families to ensure their financial needs are met.